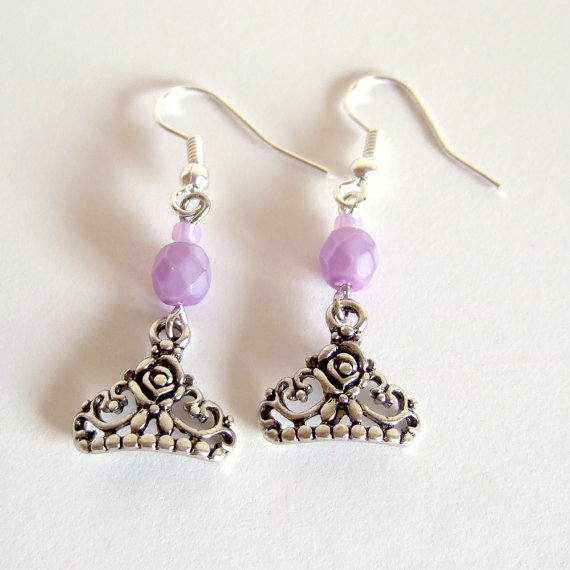 New stuff in my shop! 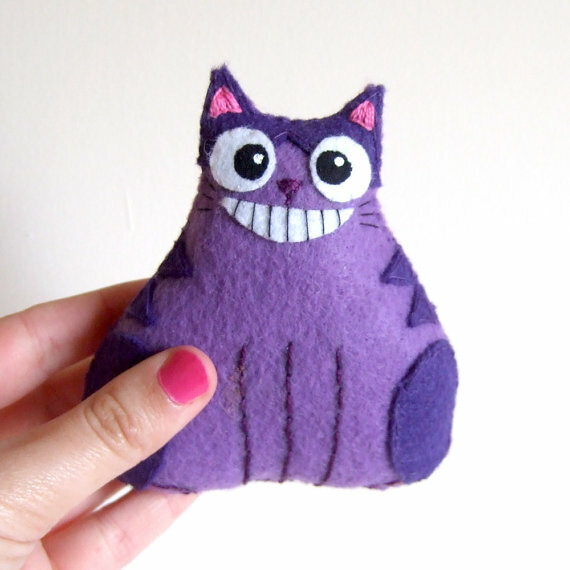 and my favorit – Cheshire fat cat plushie, isn’t he the cutest?! 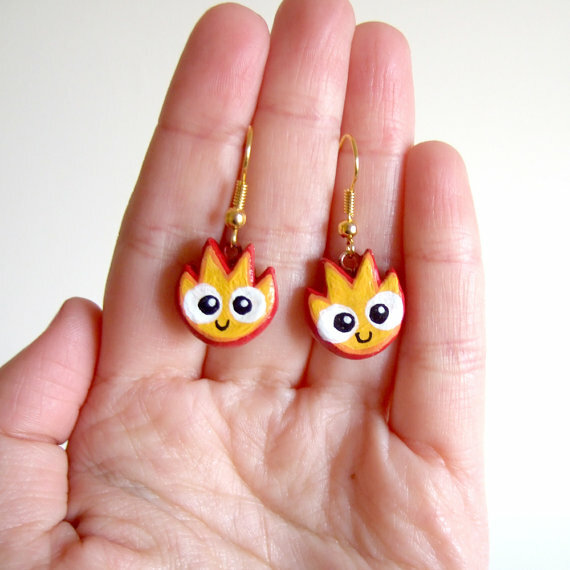 This entry was posted in Uncategorized and tagged alice in wonderland, buy, calcifer, calsifer, cheshire cat, clay, cute, disney, earrings, etsy, fimo, kawaii, princess, sell, wonderland by yael360. Bookmark the permalink.